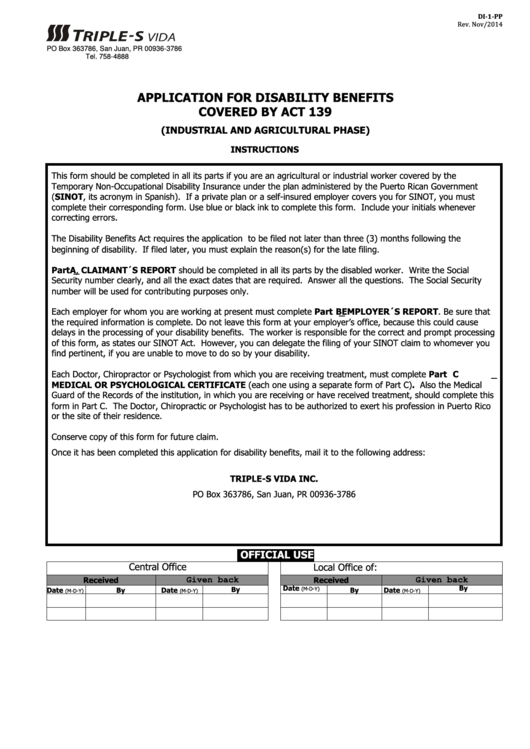 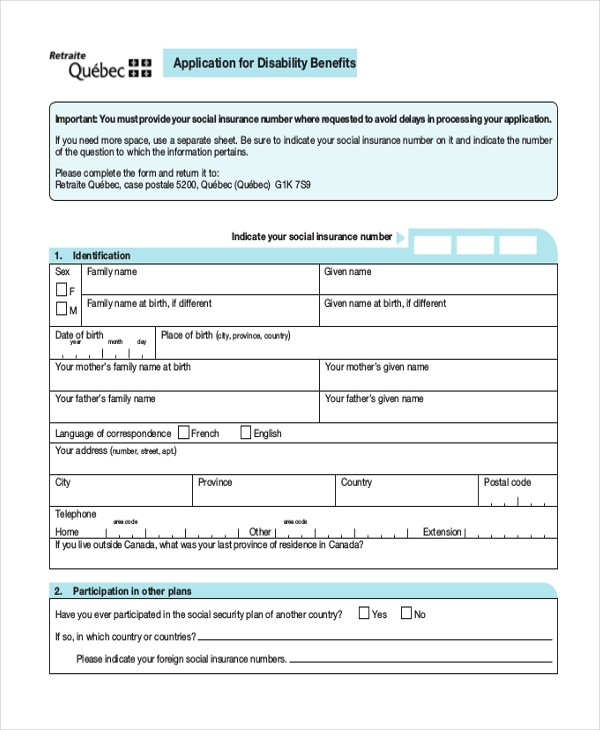 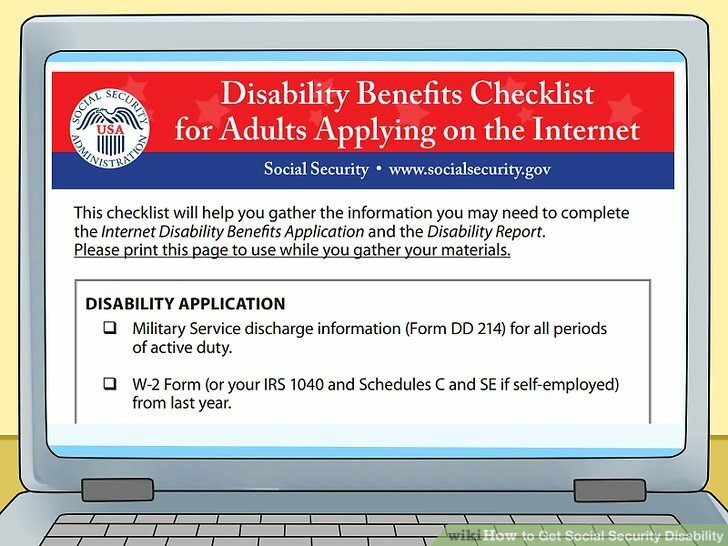 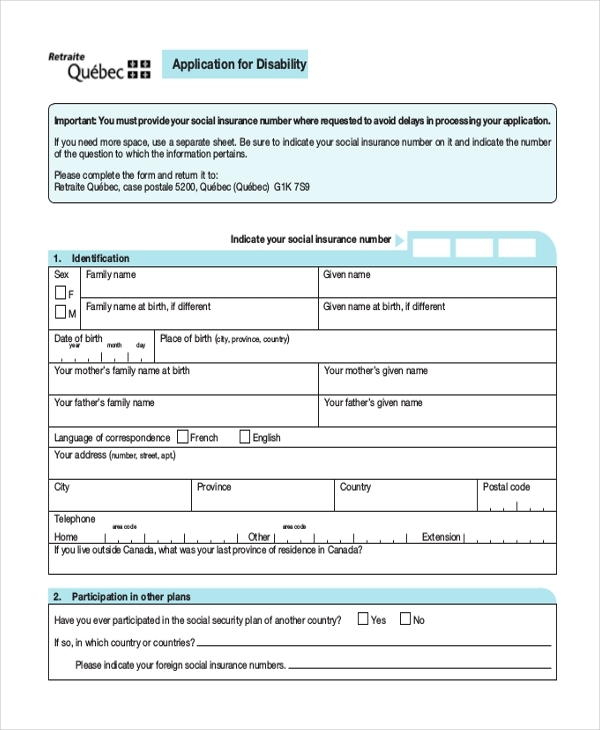 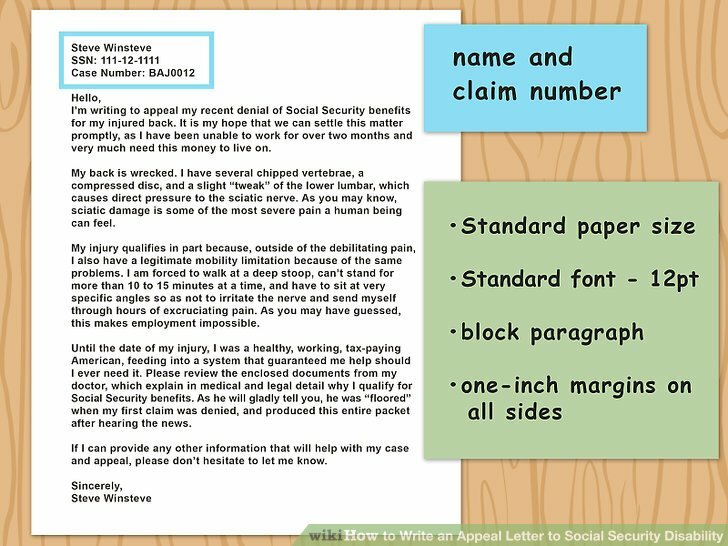 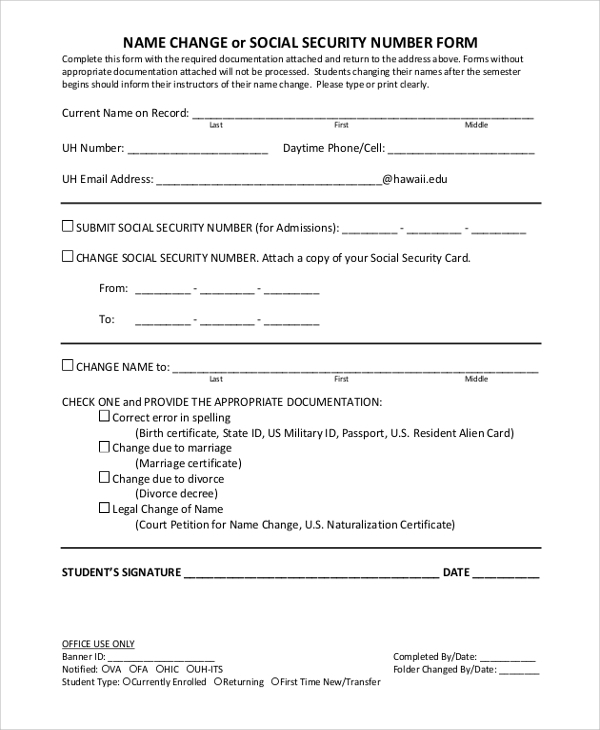 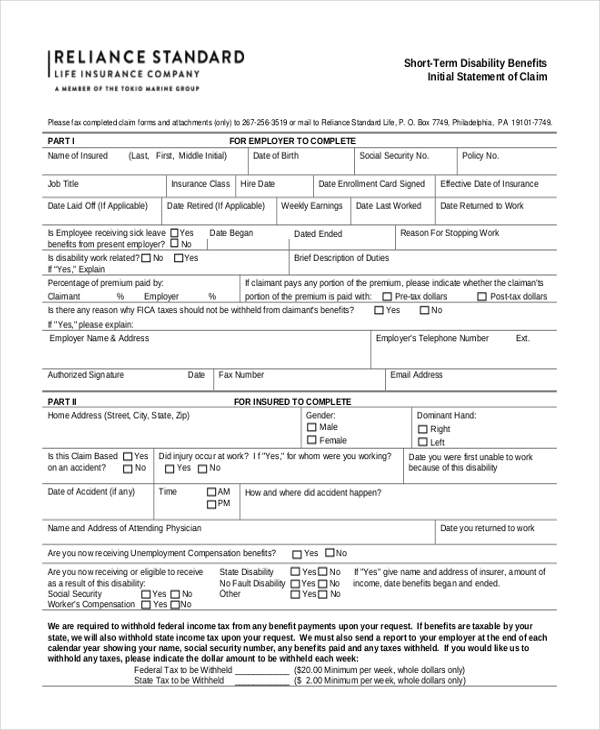 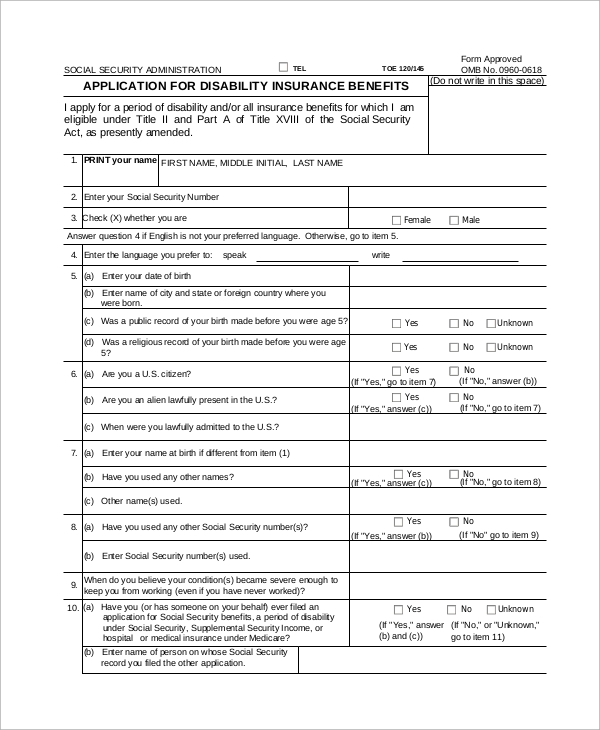 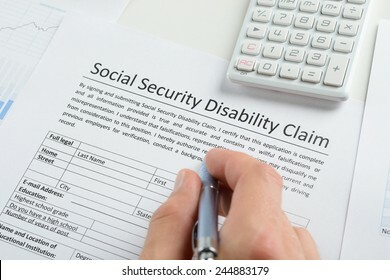 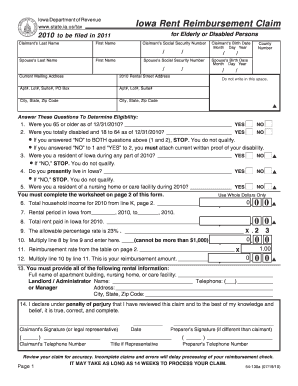 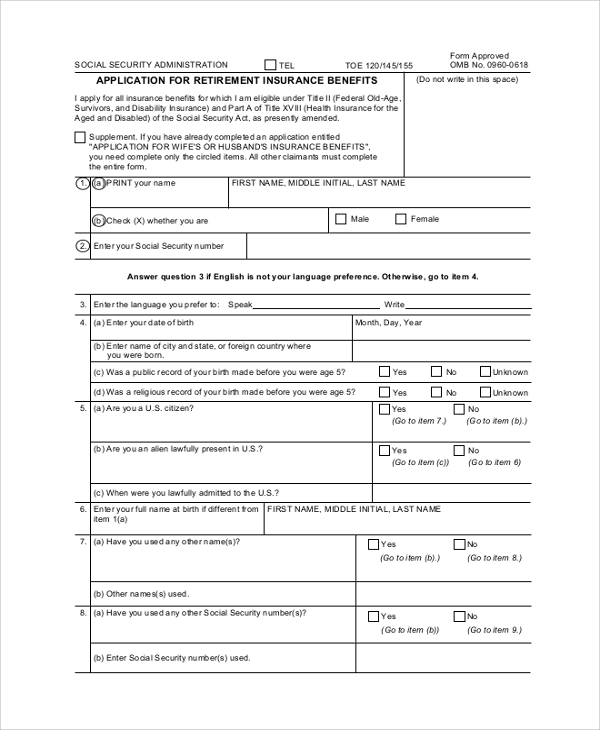 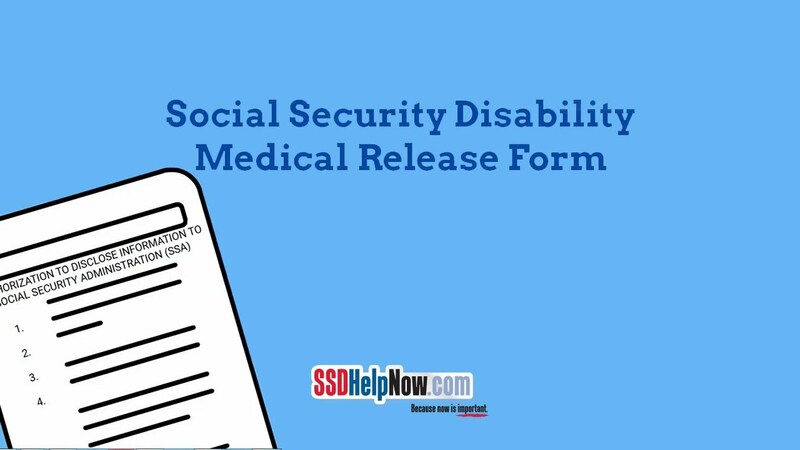 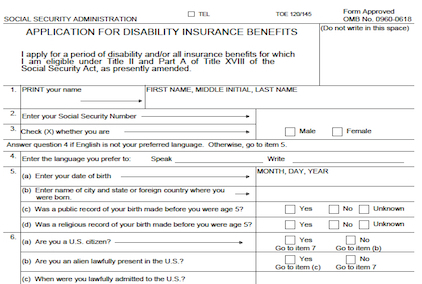 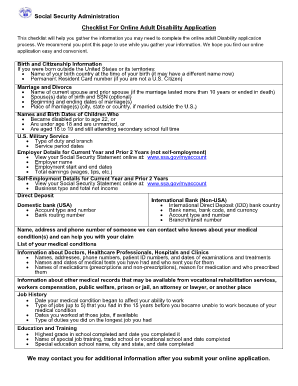 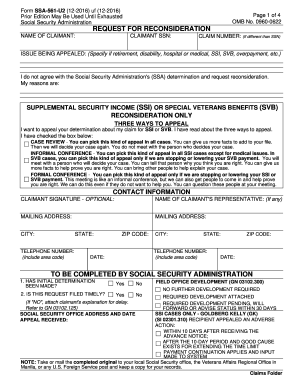 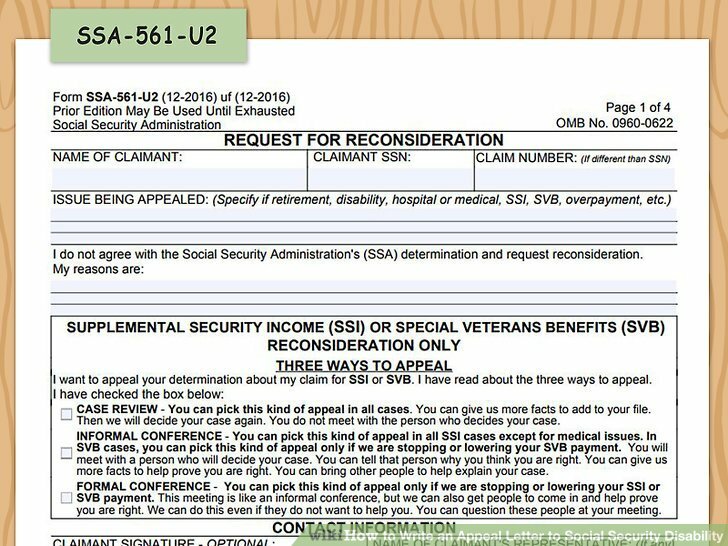 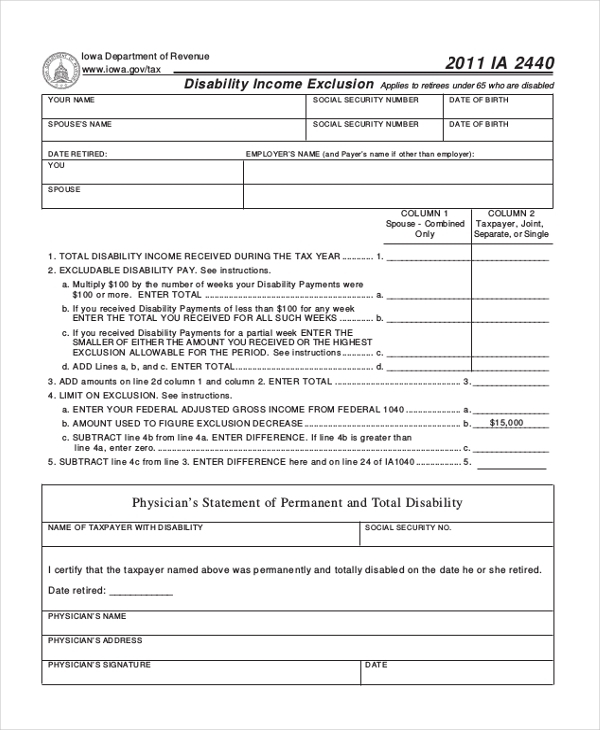 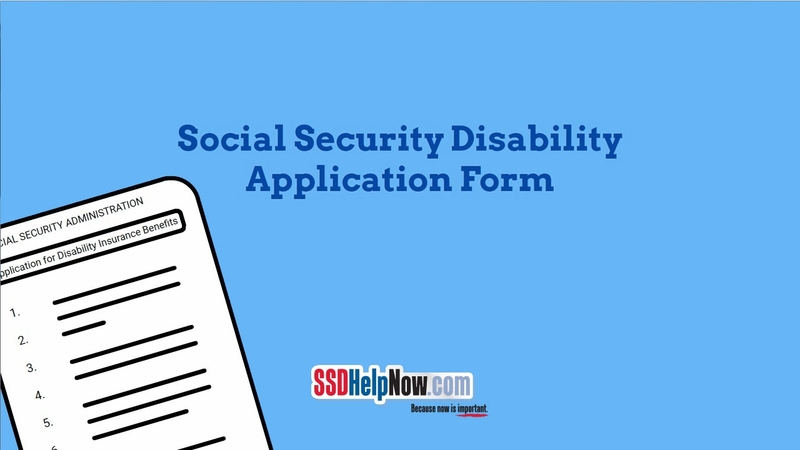 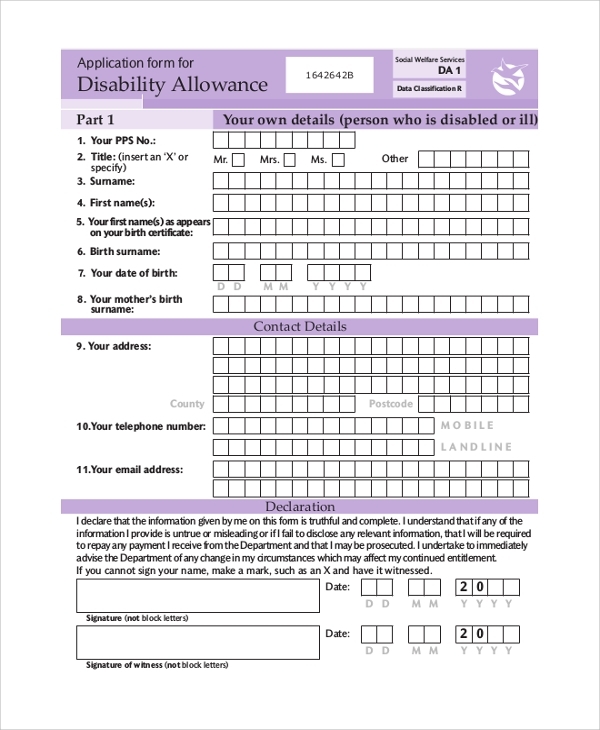 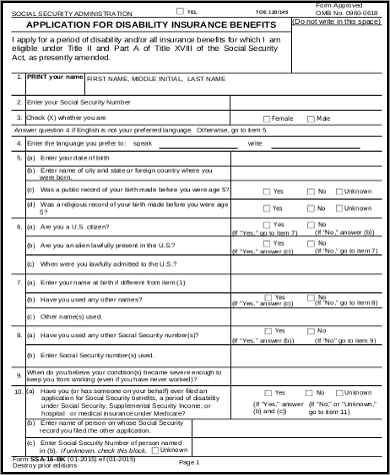 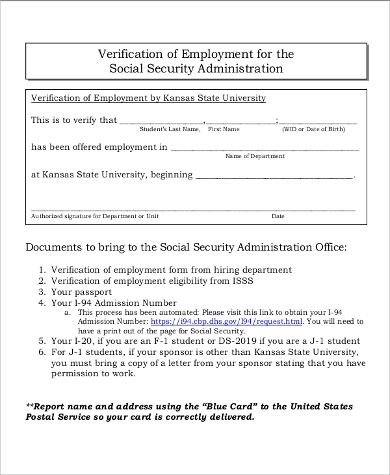 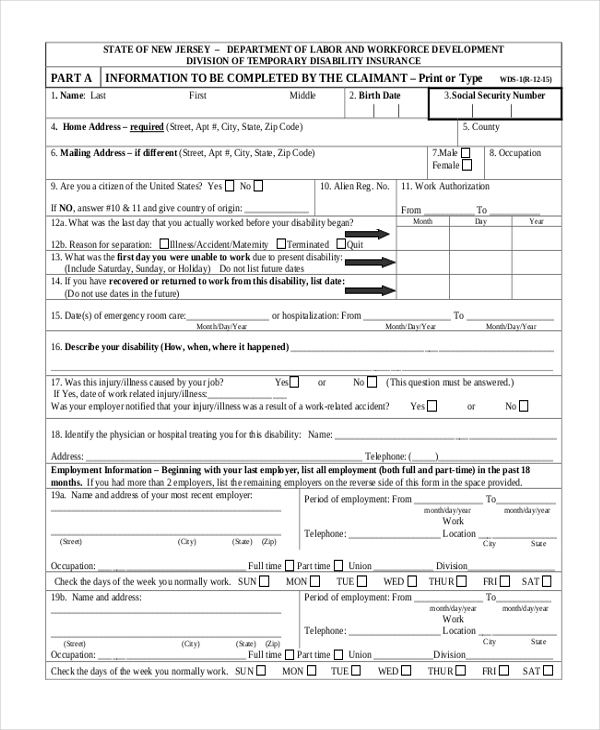 What Youu0027ll Need To Apply For Social Security Disability? 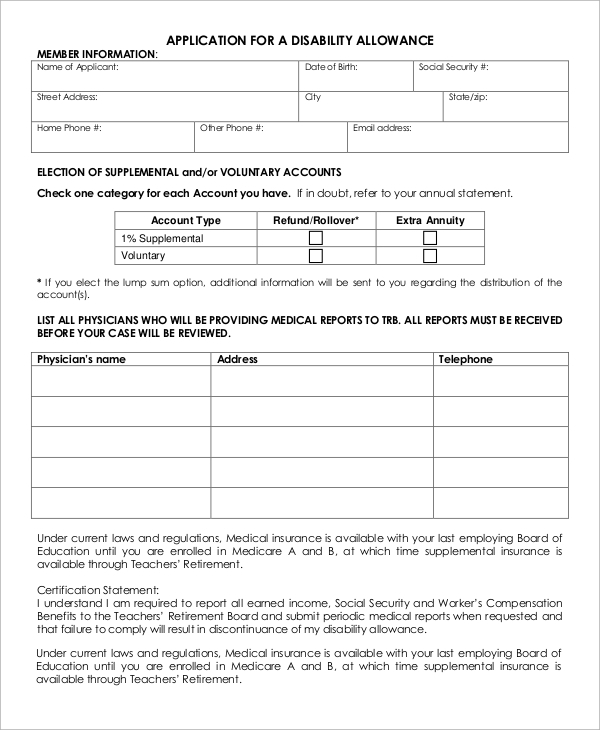 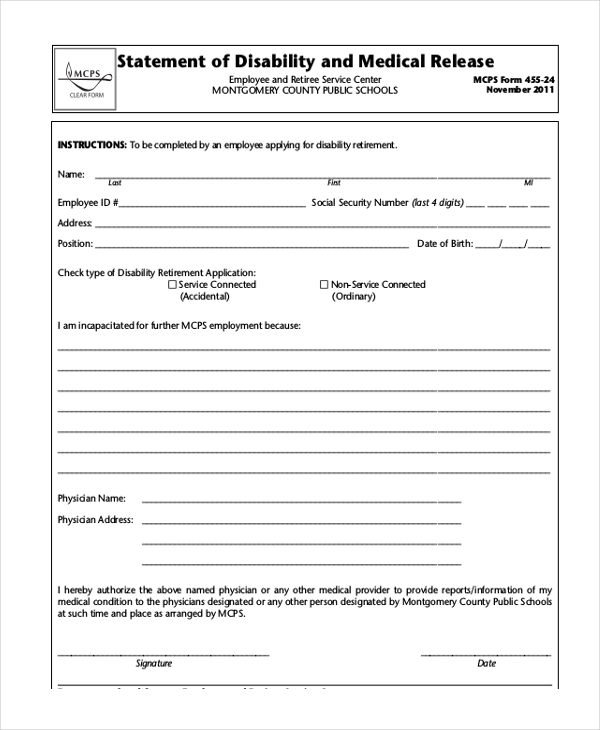 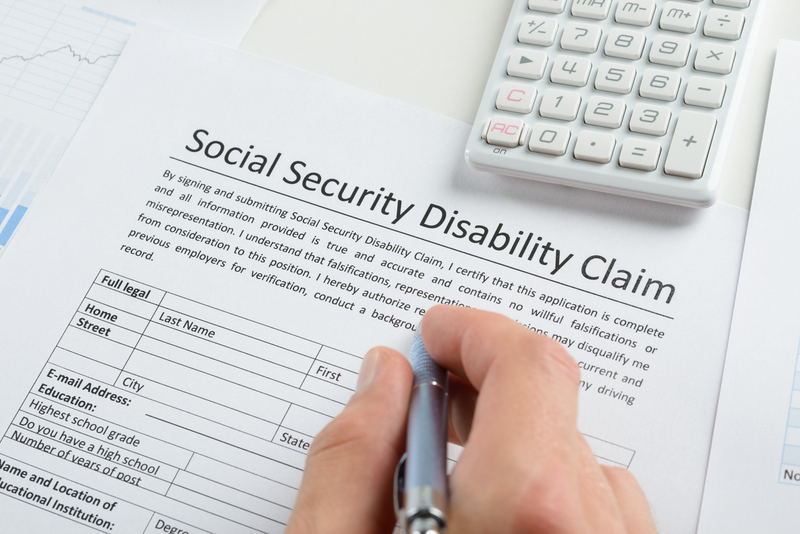 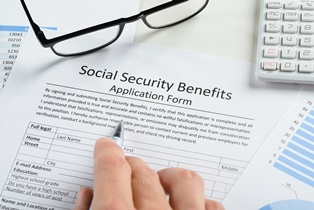 Do You Qualify For Social Security Disability Benefits In Maryland? 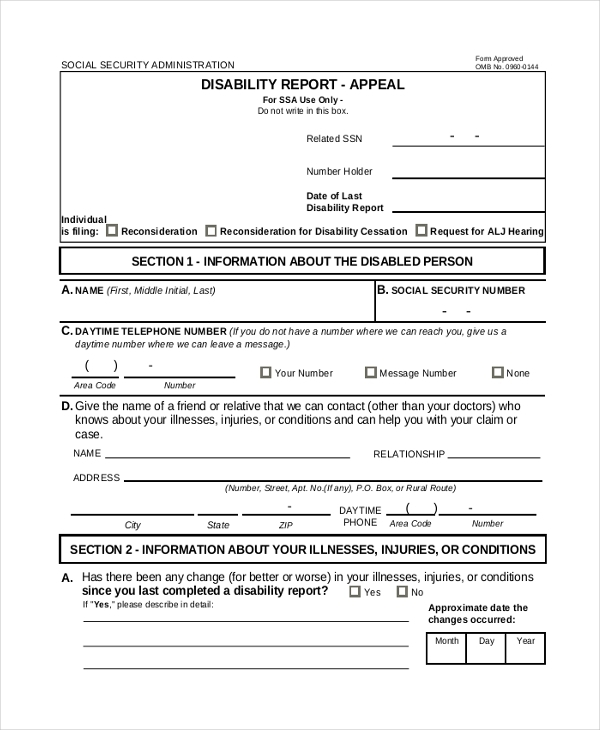 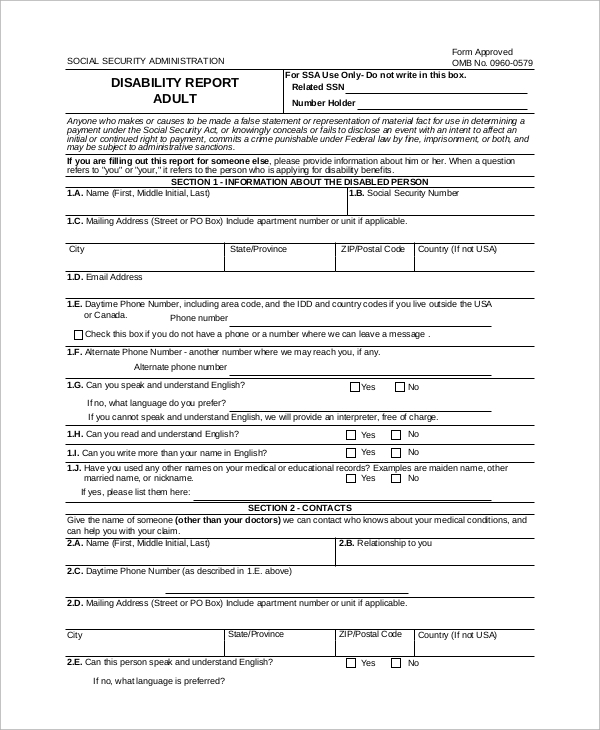 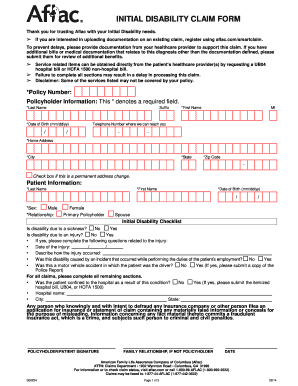 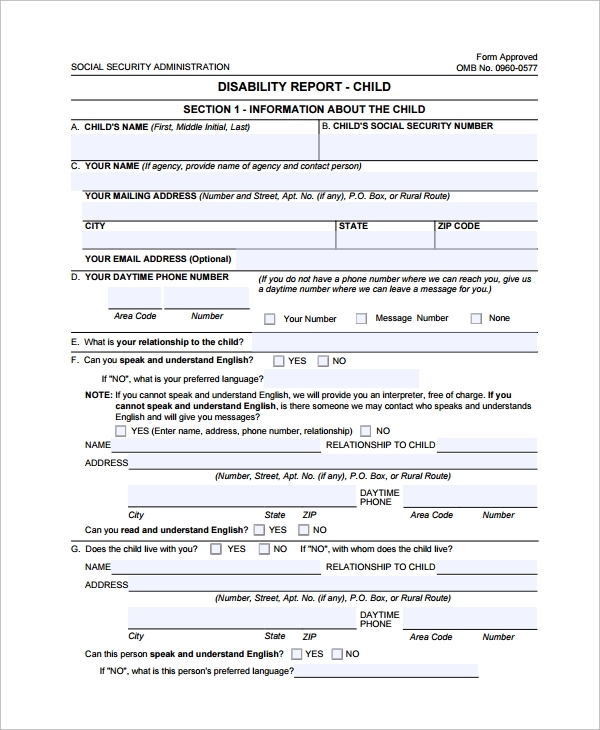 Person Filling Out Disability Form. 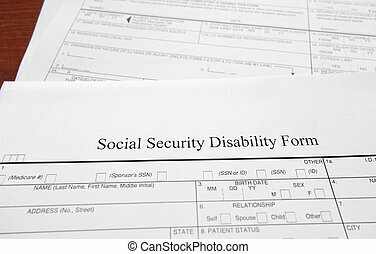 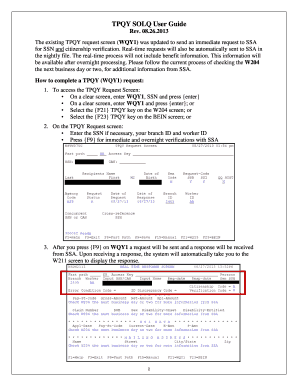 Denied Social Security Disability Application Form. 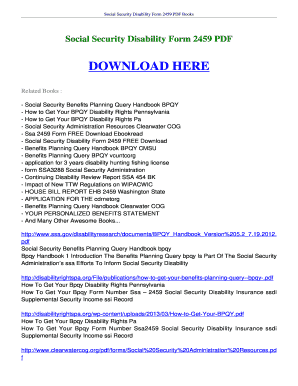 Sign Up Here For Your Free EBook!